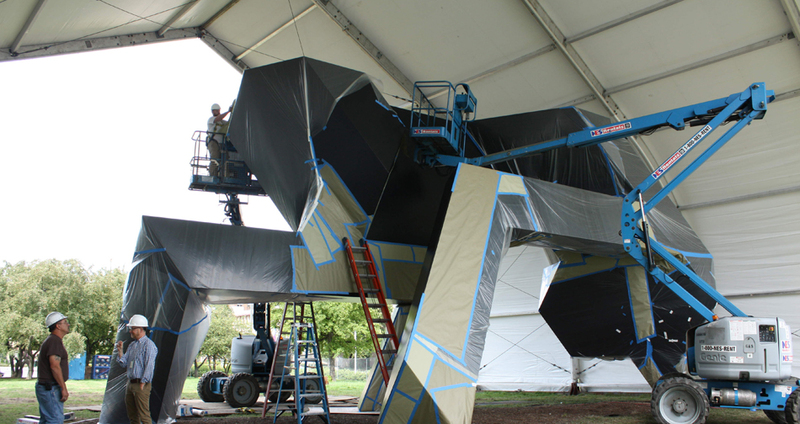 Abigail Mack acted as a consultant for the on site repainting treatment of this monumental sculpture. 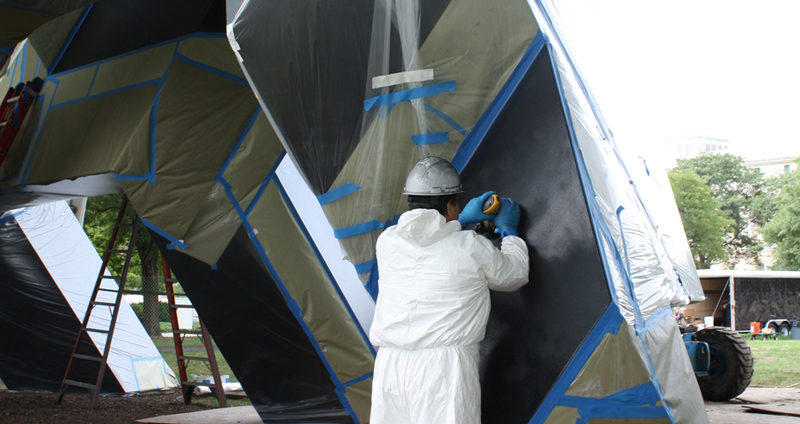 In addition to specifying treatment methods, a comparative study of appropriate coatings was undertaken in collaboration with the Tony Smith Estate, U.S. Army Research Laboratory, Lippincott LLC, and the paint applicator. Historically, the criteria for Smith sculptures was established using commonly available paints with forgiving application parameters. This conservation repainting treatment succeeded in applying a high performance, fluoroploymer coating to the same aesthetic standards. 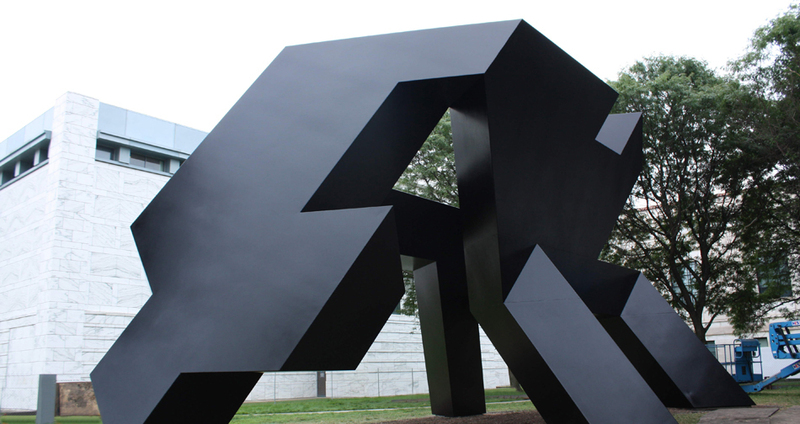 The monumental scale of this sculpture and subsequent cost of treatment required a collaborative planning process that involved a host of stakeholders and a creative approach to treatment planning. This treatment of Gracehoper was the subject of a paper presented at AIC conference in May 2013.